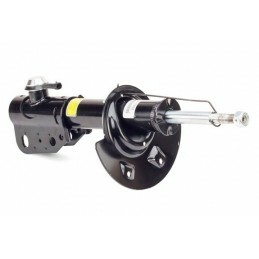 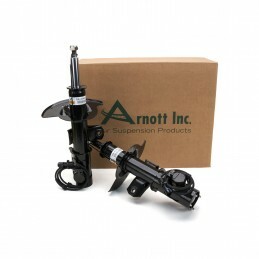 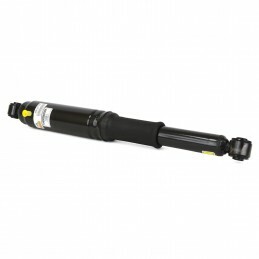 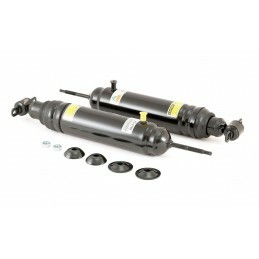 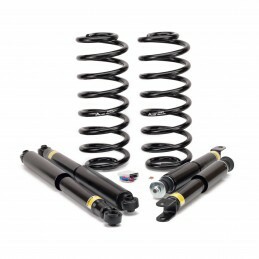 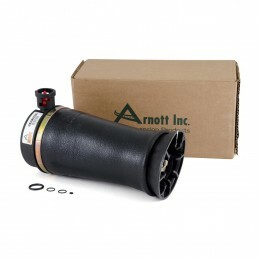 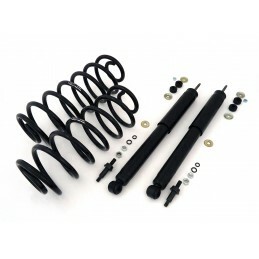 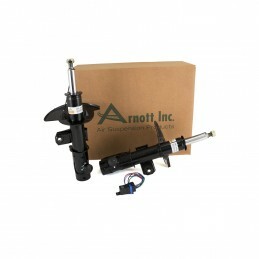 As the UK Distributor for Arnott we are pleased to offer Arnott's value rear shock for GM SUVs with Autoride (Z55 RPO) is designed for budget minded shoppers. 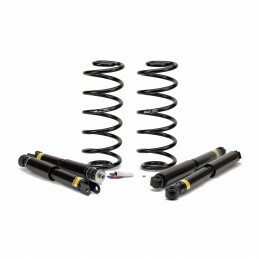 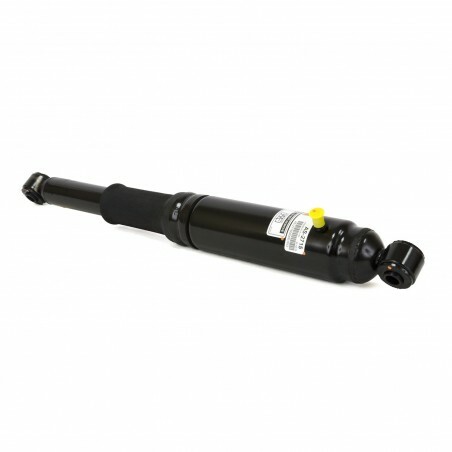 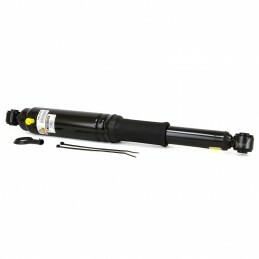 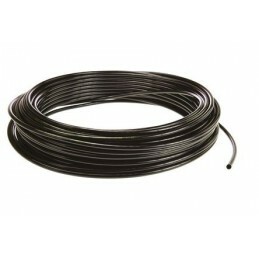 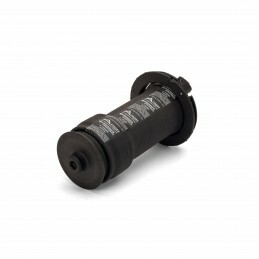 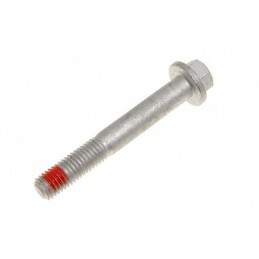 This new gas filled replacement shock fits the left or right side and delivers a safe and reliable ride at a great price. 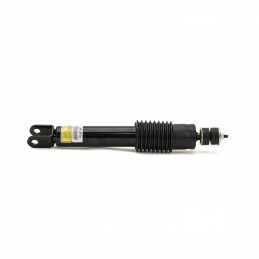 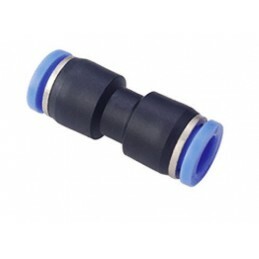 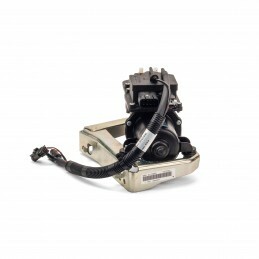 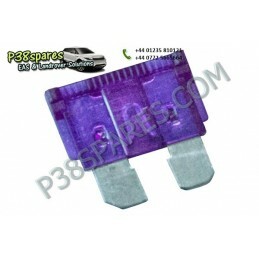 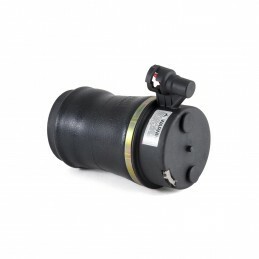 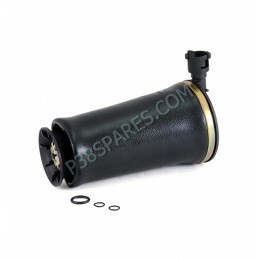 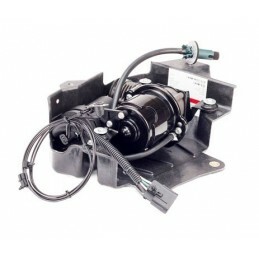 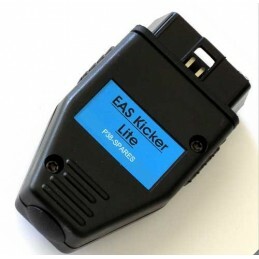 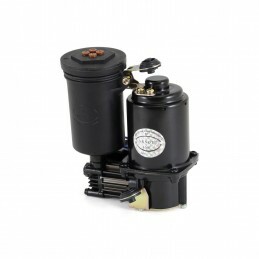 This shock bypasses the vehicle’s often problematic auto-damping system and includes a sensor which plugs into the electronic controls to eliminate dash panel error messages. 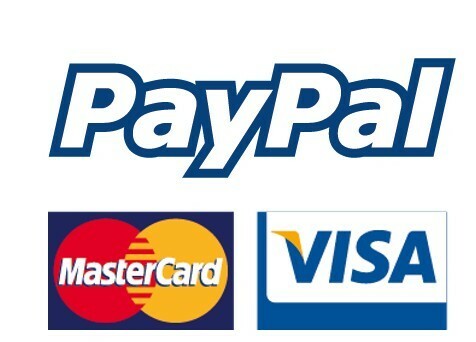 THIS PART SHOULD BE REPLACED IN PAIRS. 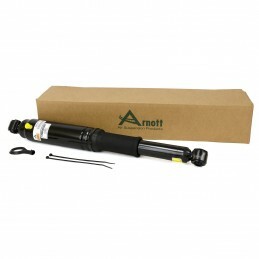 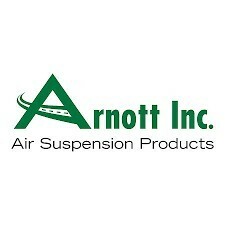 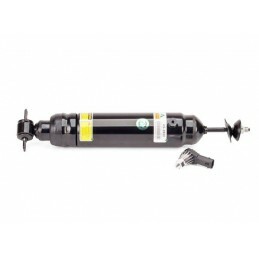 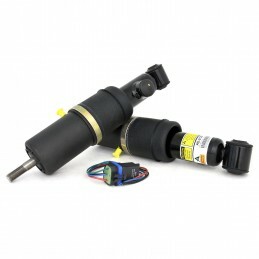 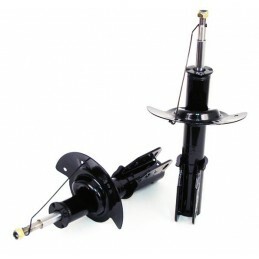 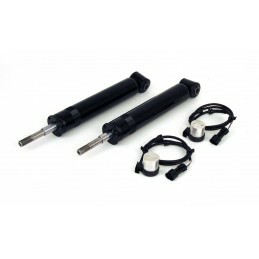 Arnott recommends replacing electronic rear shocks in pairs if converting the Autoride suspension to this passive air shock.